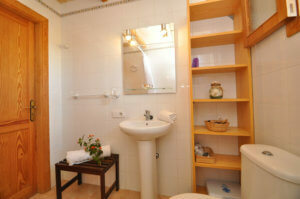 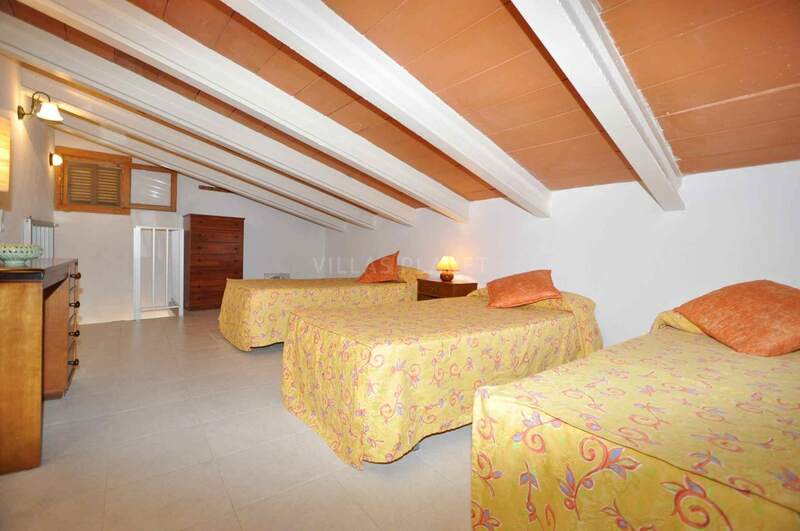 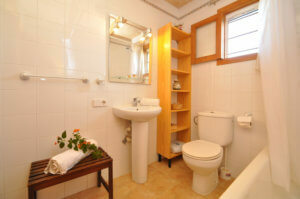 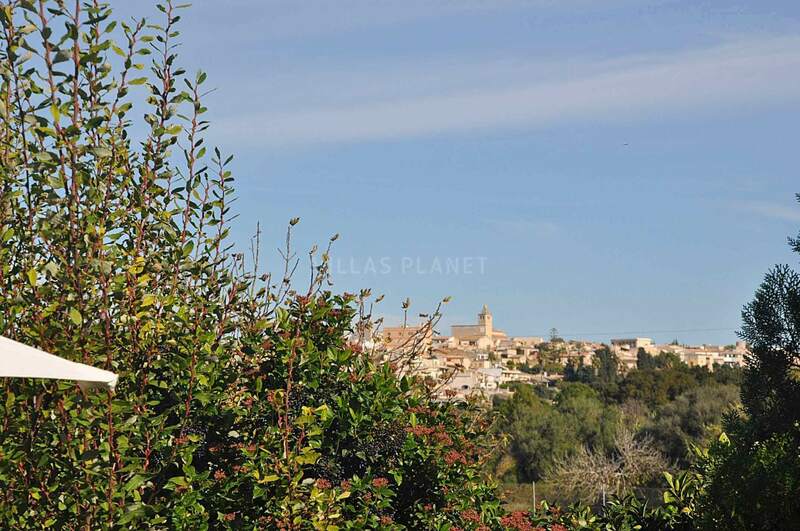 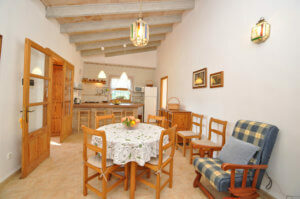 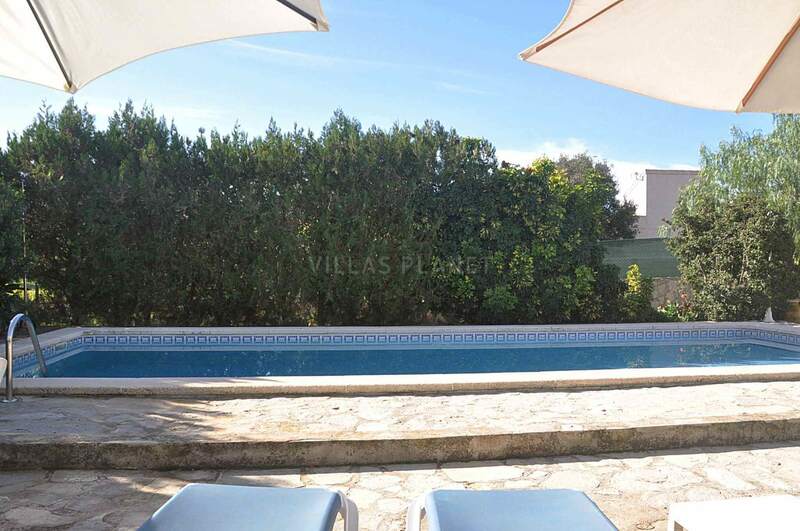 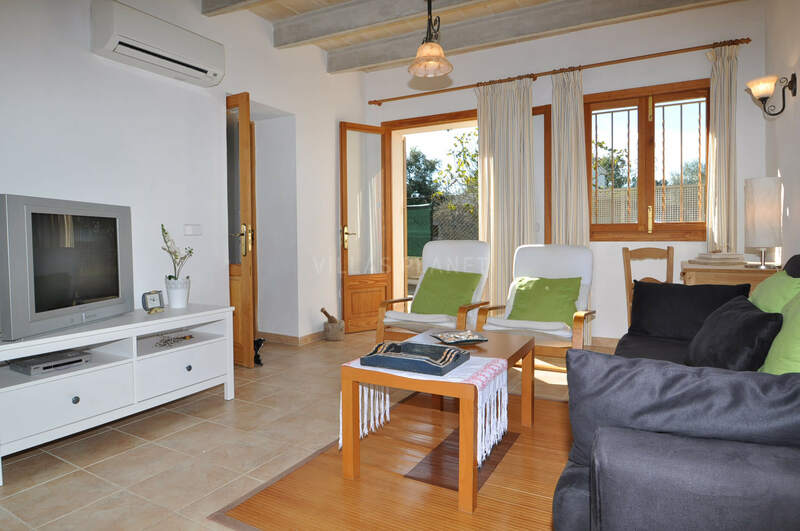 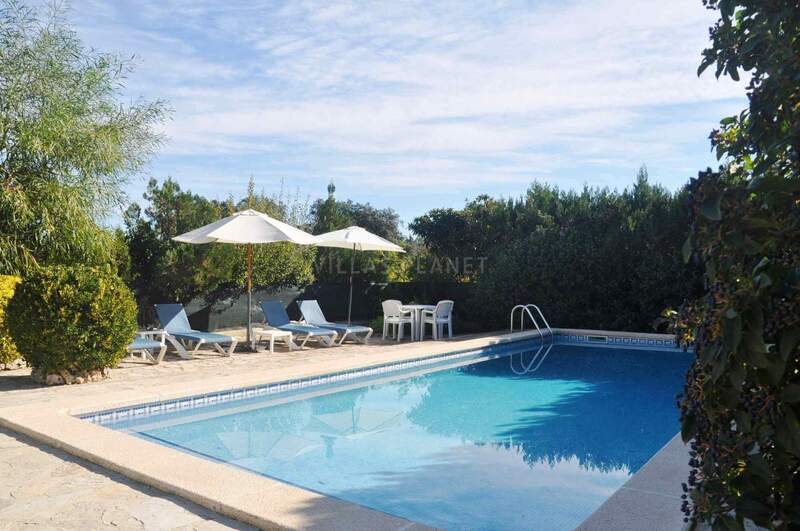 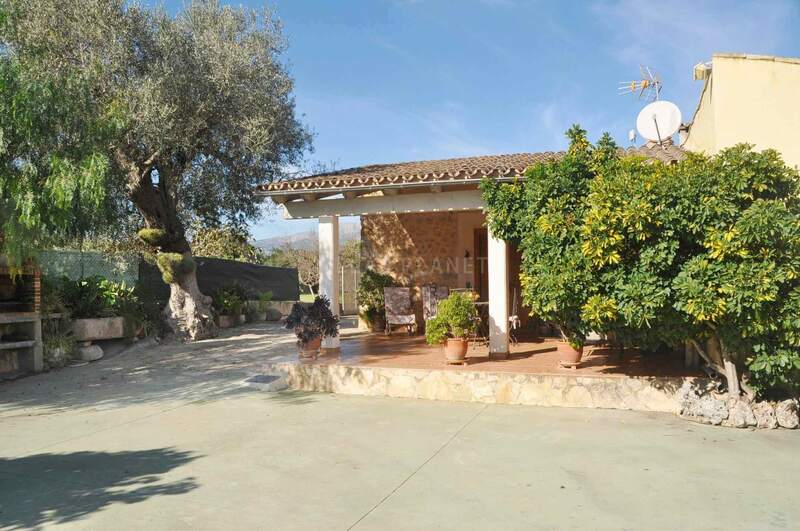 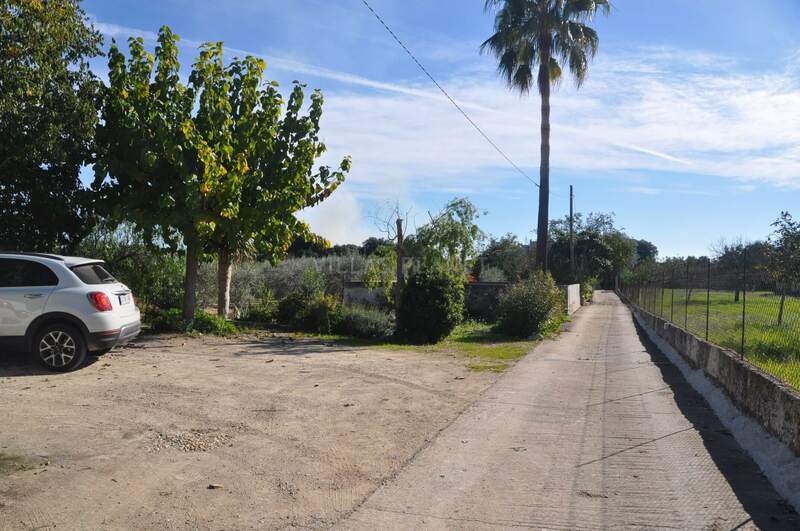 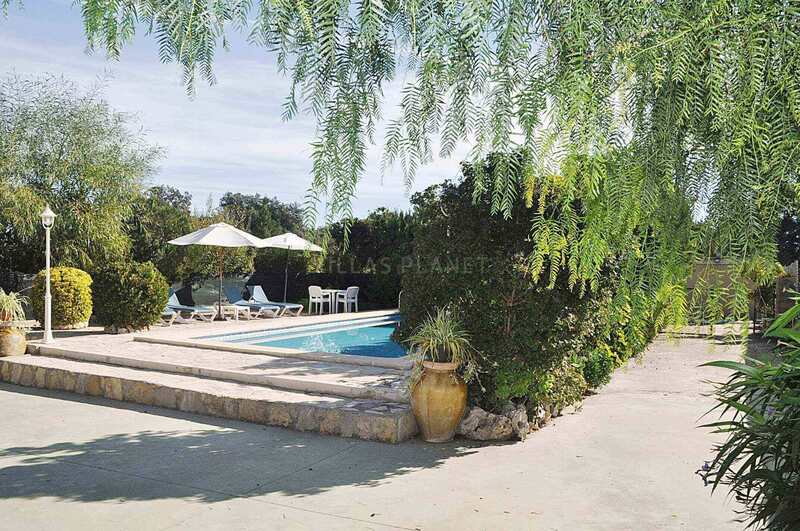 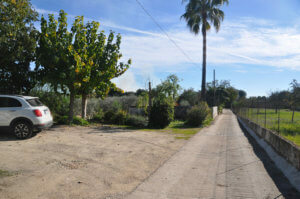 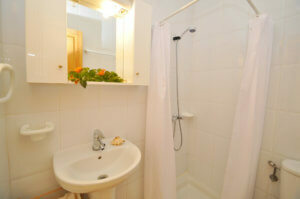 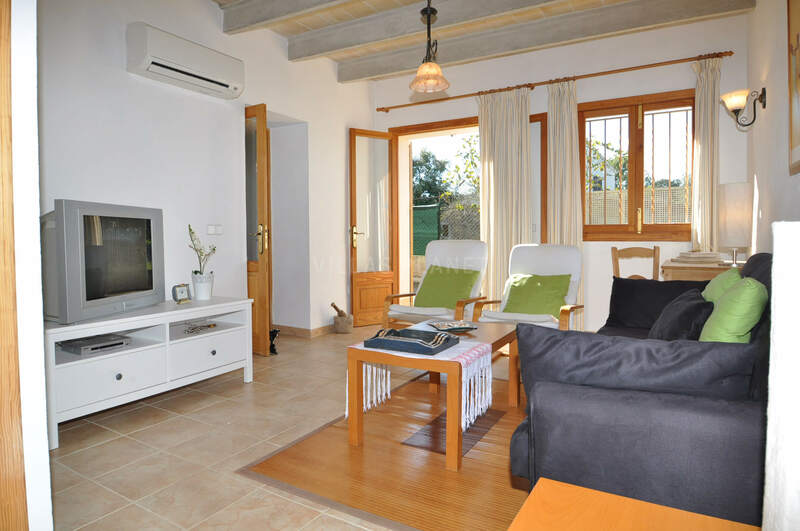 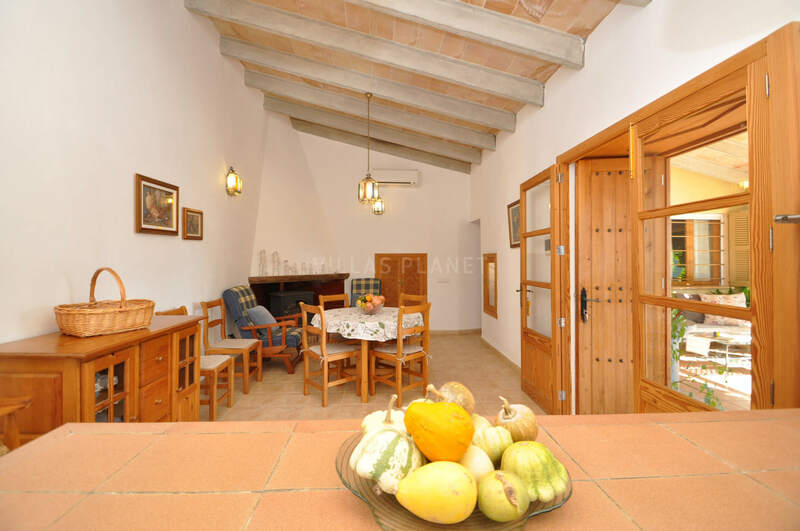 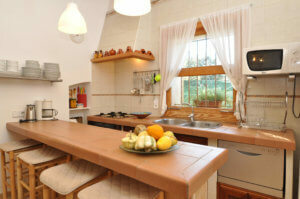 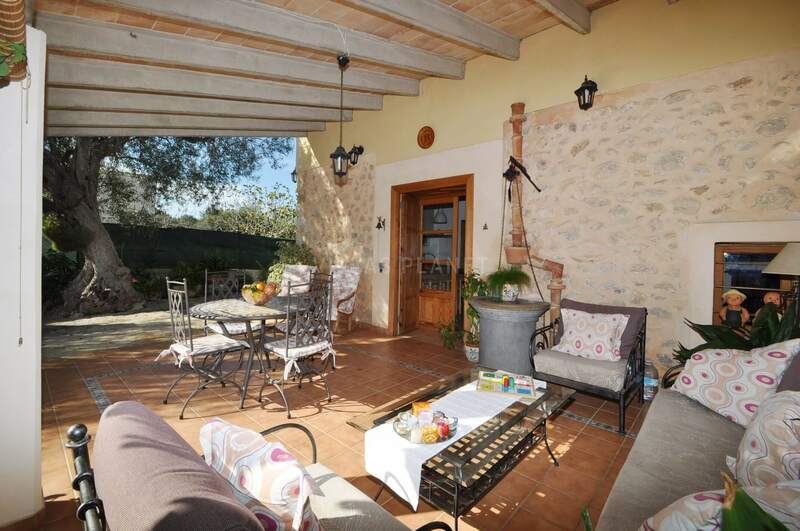 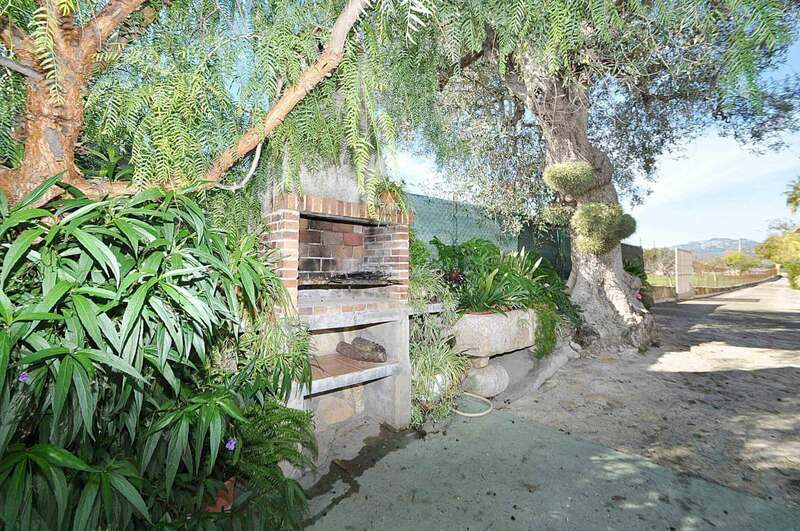 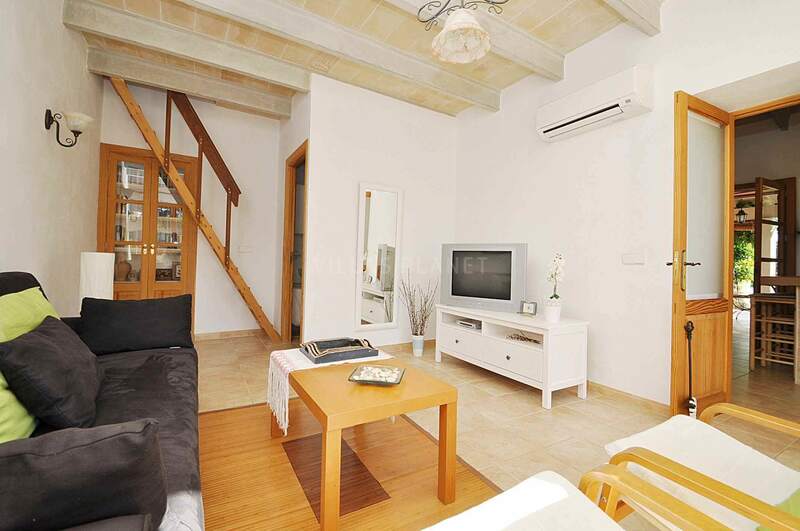 Comfortable finca with private pool on the outskirts of Buger, located in a quiet area. 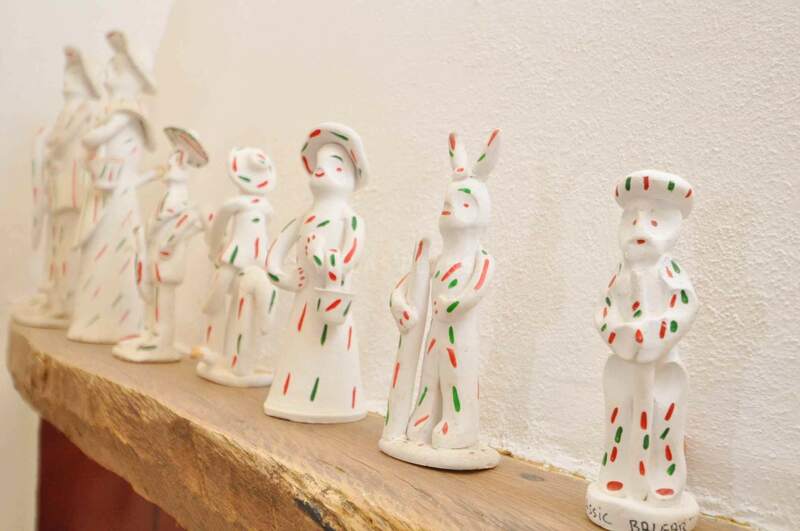 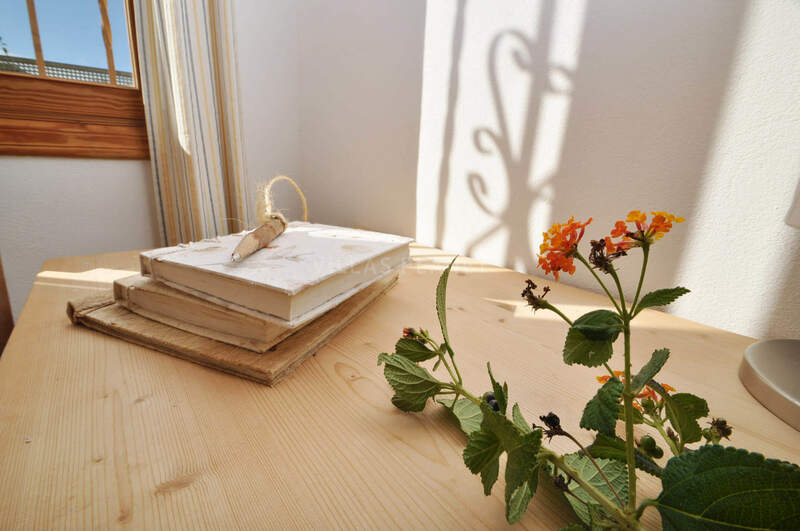 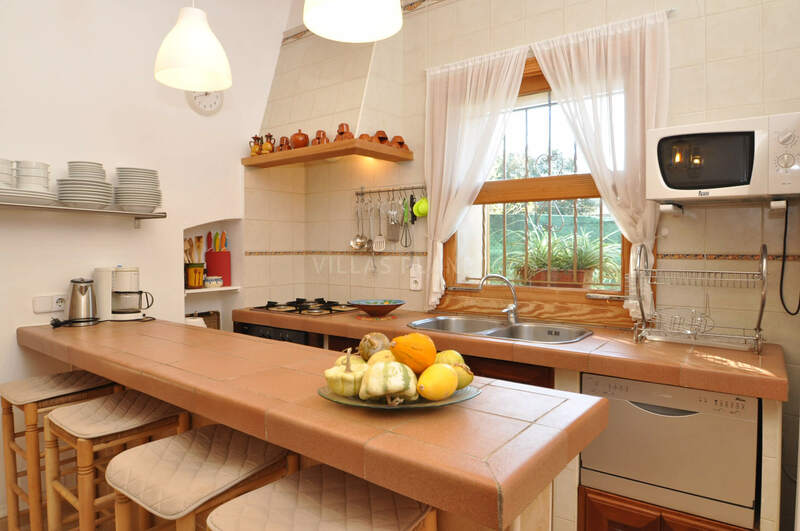 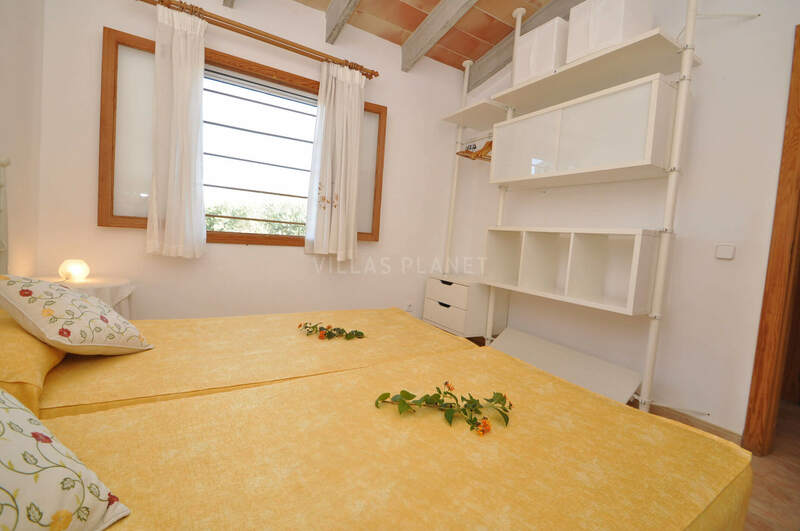 The house has a sunny dining room equipped with air conditioning, satellite TV, equipped kitchen, two bedrooms with twin beds, a bathroom with shower and another bathroom with bathtub. 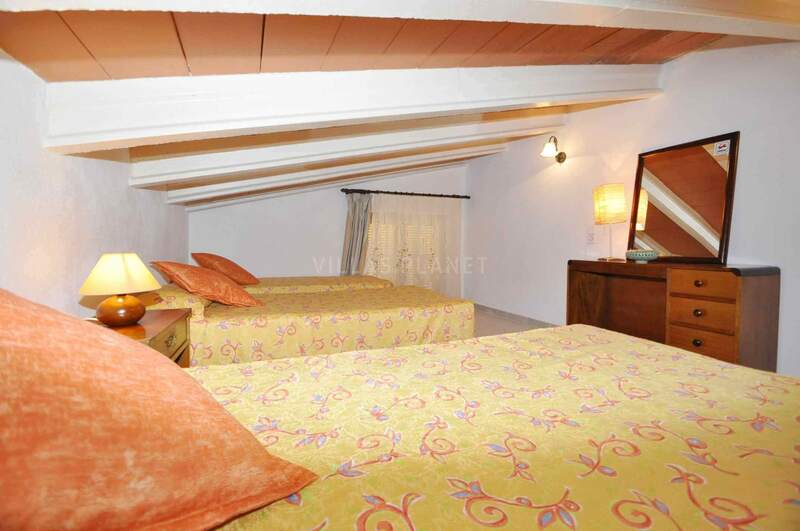 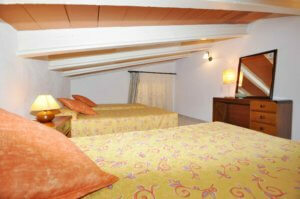 From the living room there is a stair that gives access to the attic that has three singel beds. 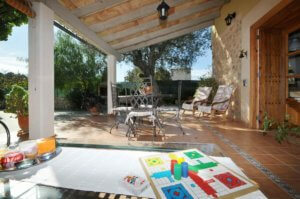 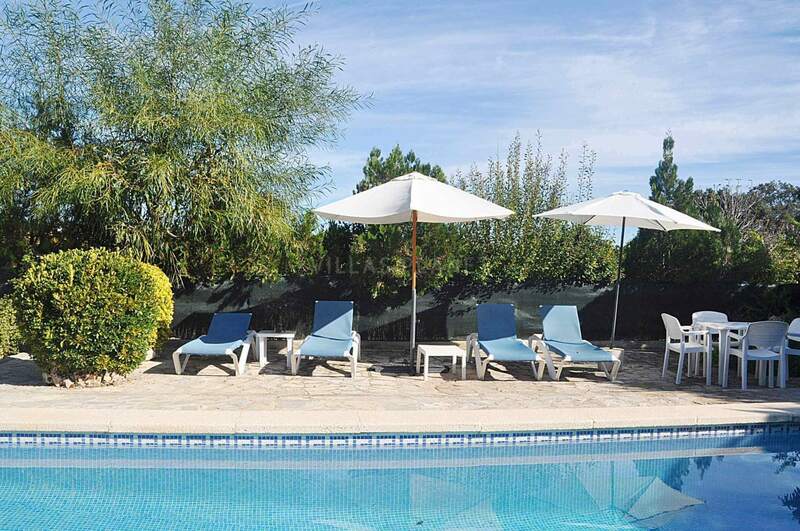 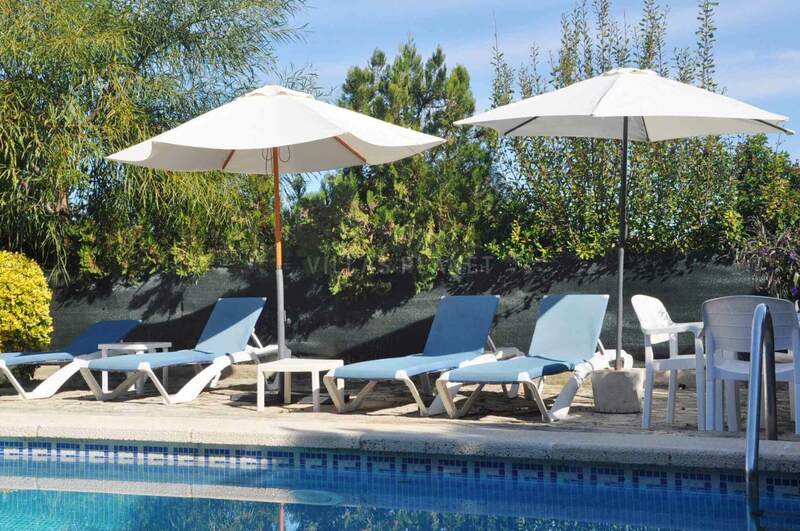 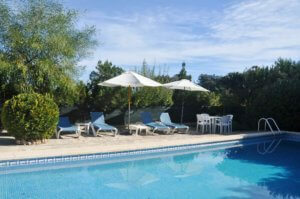 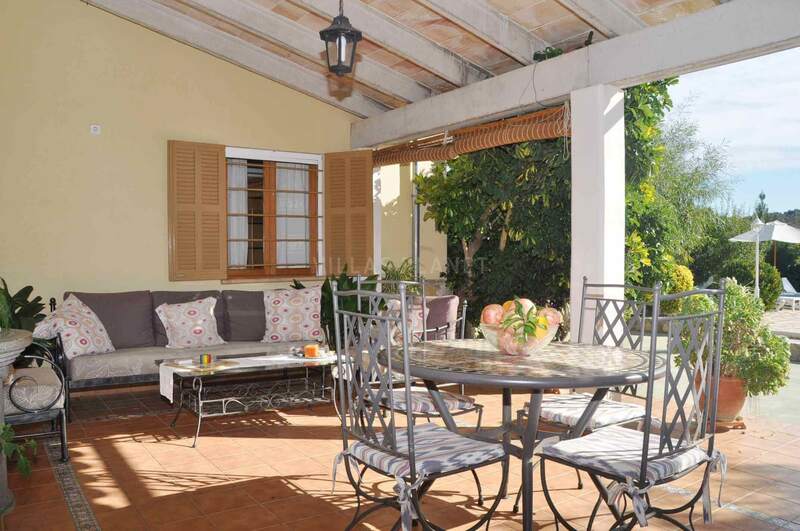 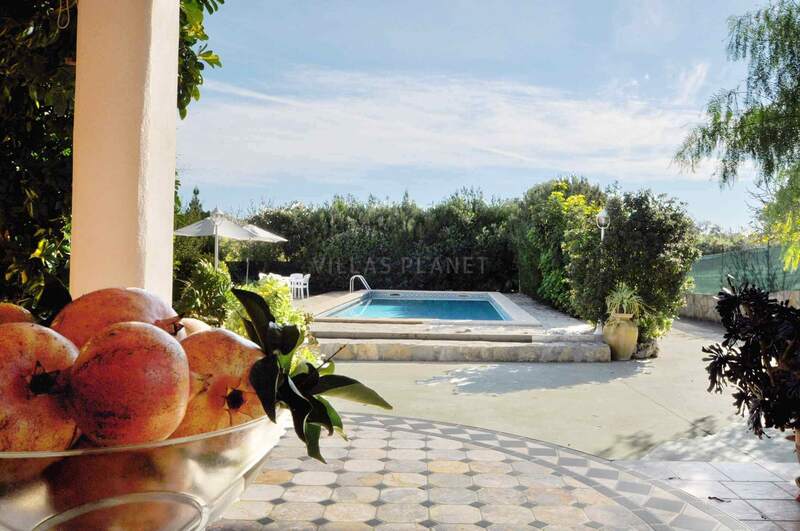 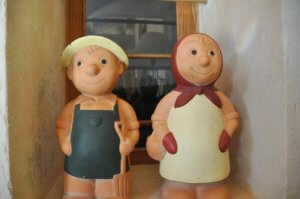 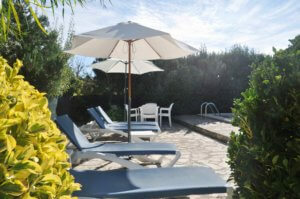 The finca is fenced and the pool is surrounded by a sun terrace, BBQ area and gardens with fruit trees. 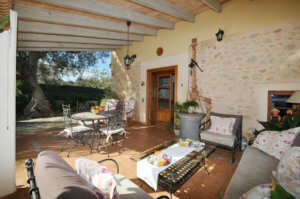 Nice porch for a lovely evening dinners with familiy or friends. 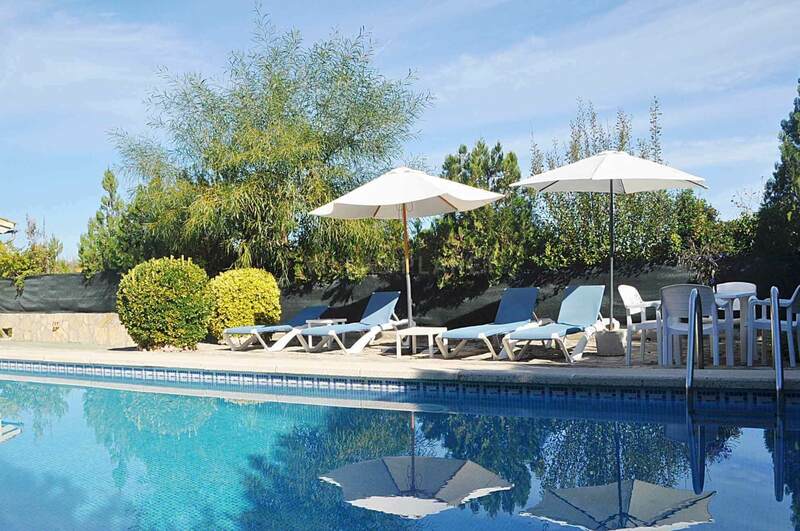 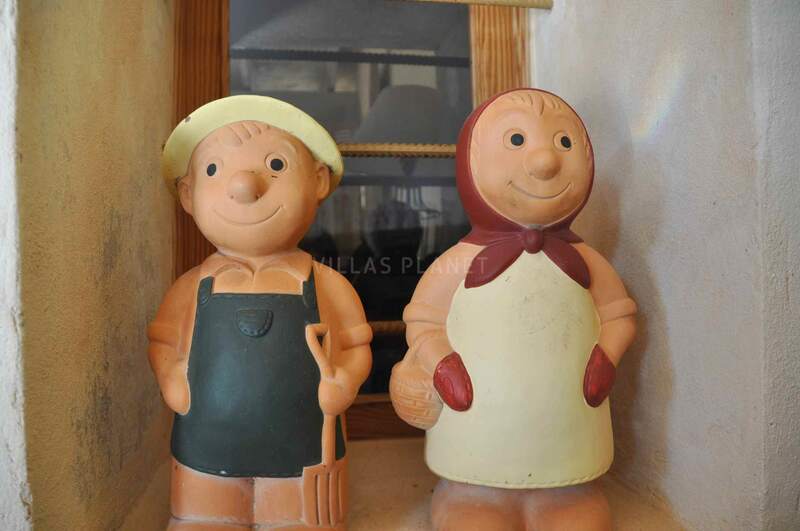 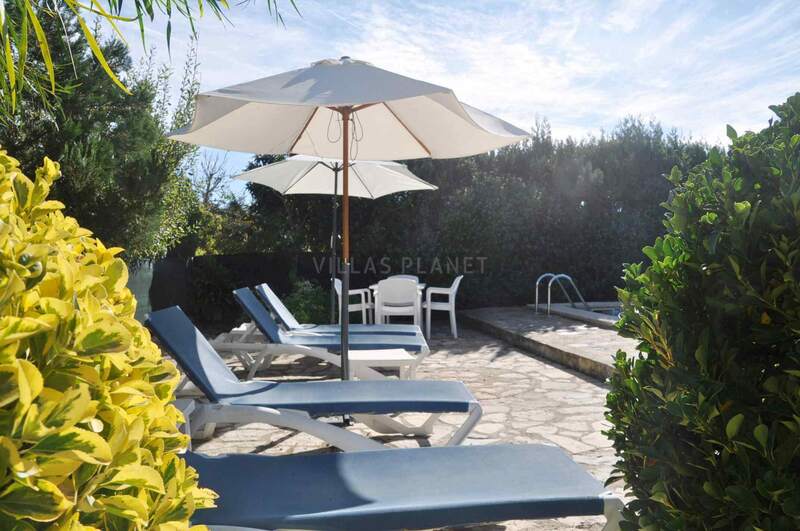 The beaches of Alcudia and Pollensa is just at 10-15 minute drive, the Pollensa Golf court is about 10 km from there, and for supermarket Sa Pobla is about 3 km from the house.